It’s no joke to say ramen has taken the world by storm. From instant noodle flavors to suit taste buds in Mexico to $20 bowls in New York, ramen has roamed far and wide from its Japanese (and, potentially even further back, Chinese) origins. 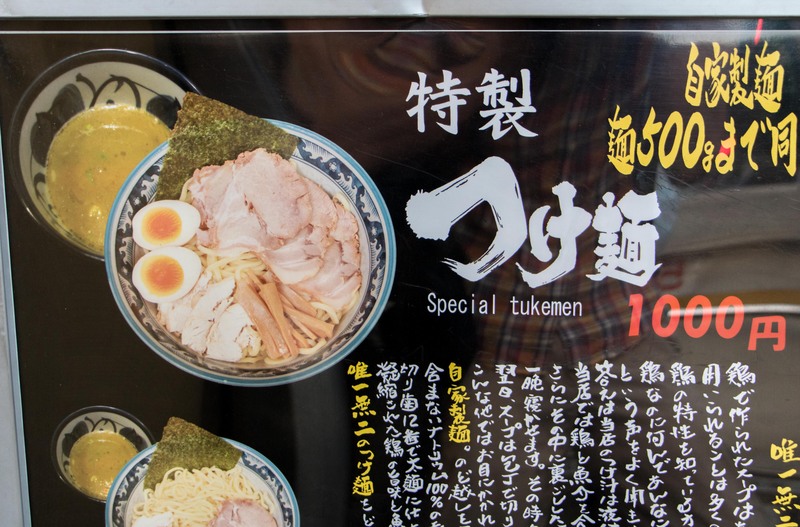 While ramen attracts international attention, tsukemen, ramen’s younger cousin, is still chugging along in Japan. 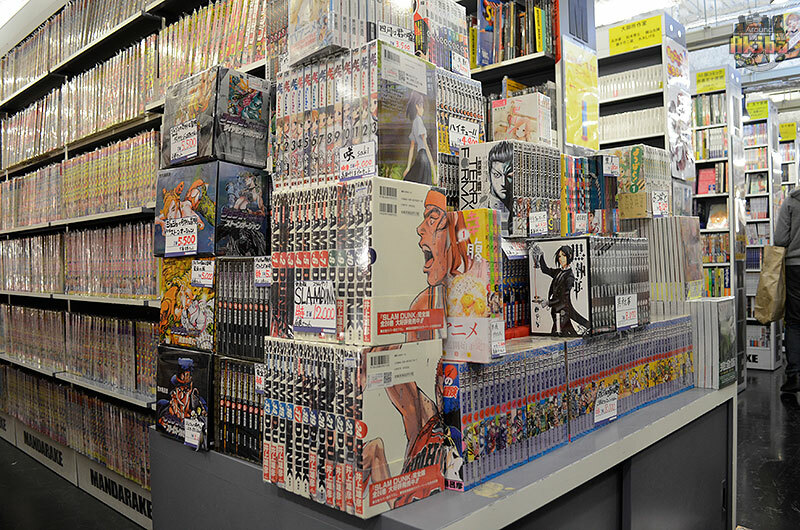 Akihabara, in particular, has a cluster of tsukemen shops mingling with the anime stores that are worth a slurp. But first, what even is it? 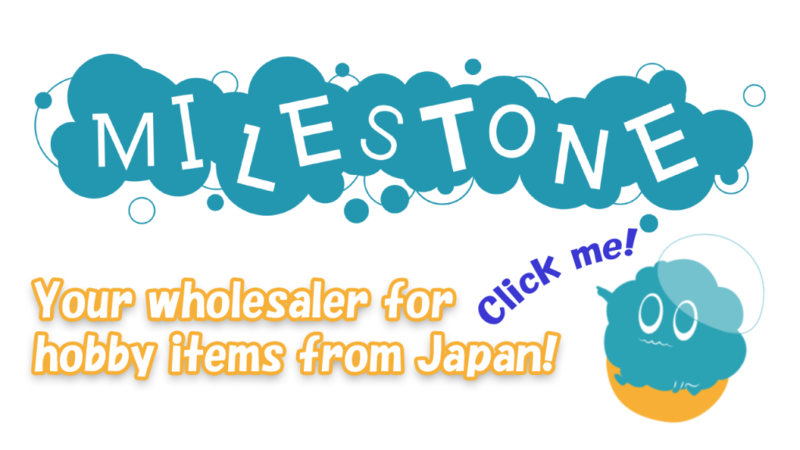 Simply put, tsukemen is a Japanese dipping noodle dish. Imagine ramen, but the thick, curly noodles are separated from the rich, flavorful broth. Instead of shoveling steaming noodles straight from the bowl into your mouth, you dunk the noodles into a side bowl of soup. A bevy of egg, pork, and nori often accompany this hearty meal. Tsukemen noodles are typically served cold, but the soup is warmed and ready to coat its carb companion. If anything, tsukemen is like ramen but soba style. 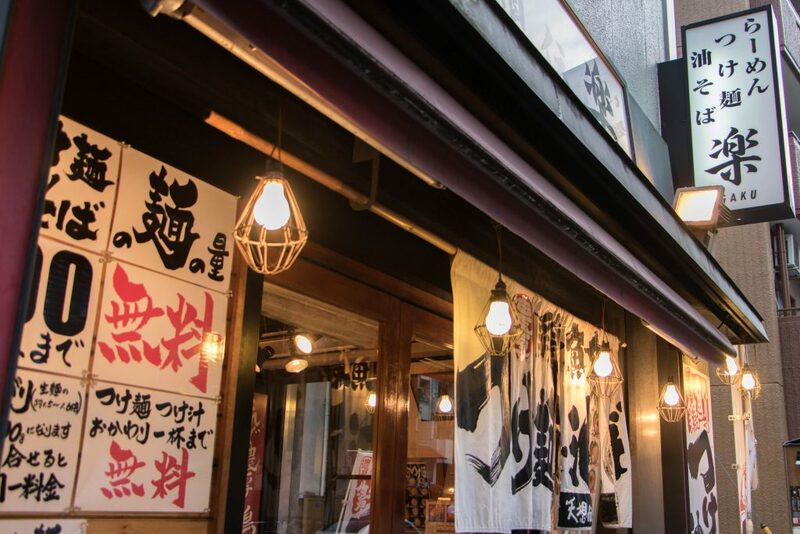 Word on the street, Akihabara is well known for tasty tsukemen. 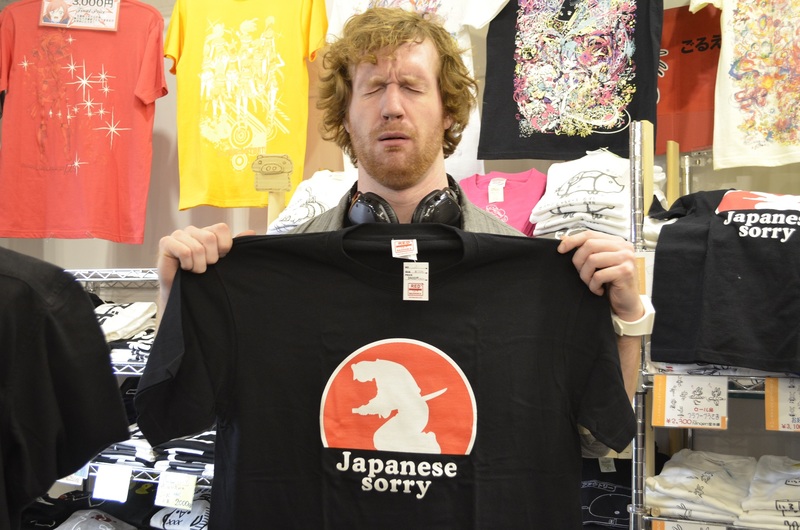 One shop, in particular, has consistently high customer rankings among locals. 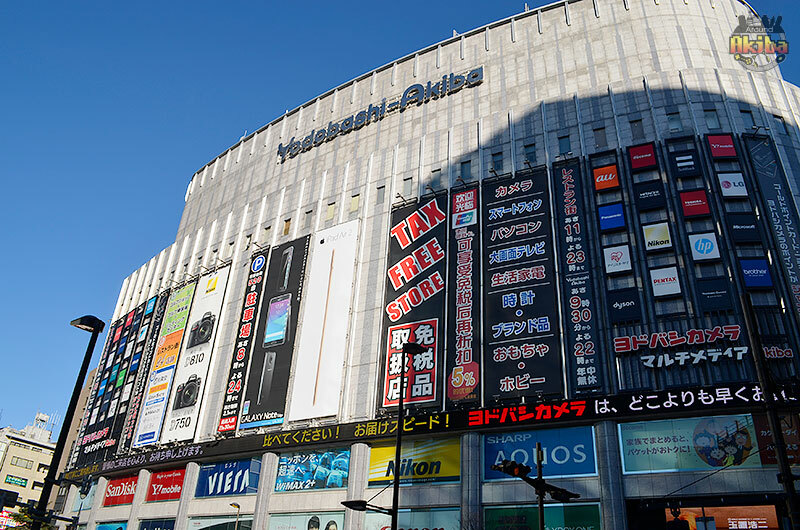 You can find GAKU ten minutes away from the JR Akihabara Station or a short walk away from the Tokyo Metro Suehirocho Station. 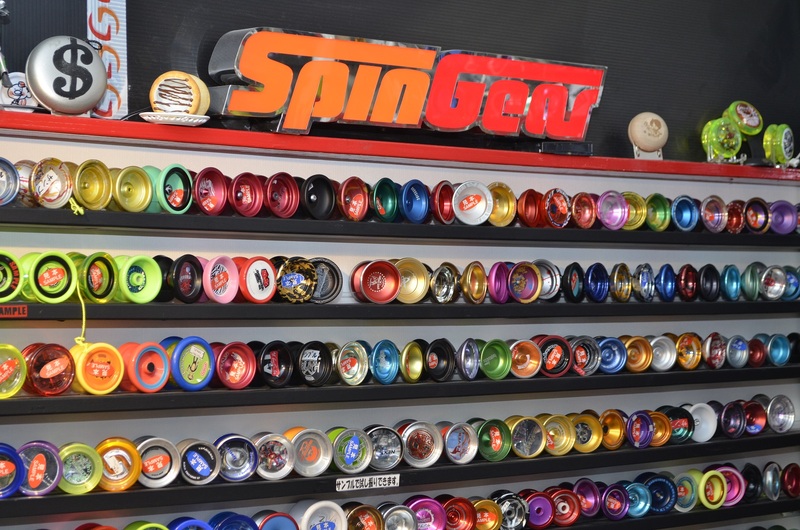 Stop when you see a storefront that looks like this. 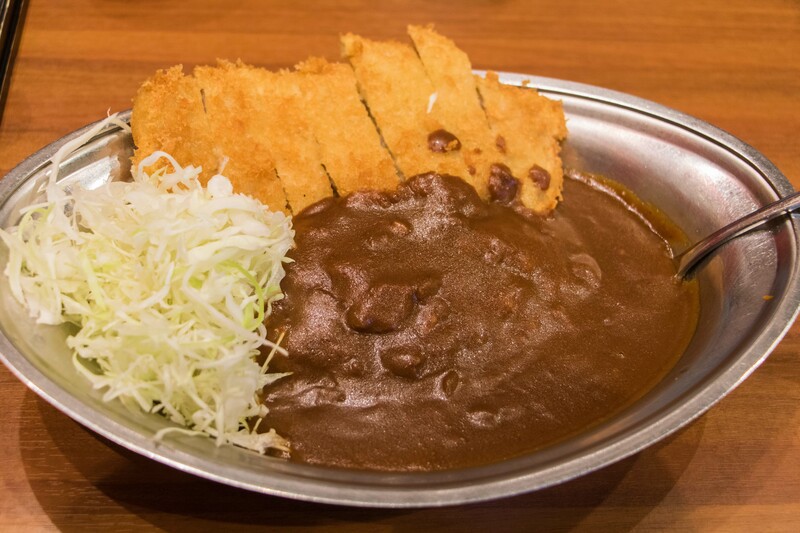 Unlike other stores with pork-based soup like tonkatsu ramen, GAKU stews a particular kind of broth from both chicken and fish. 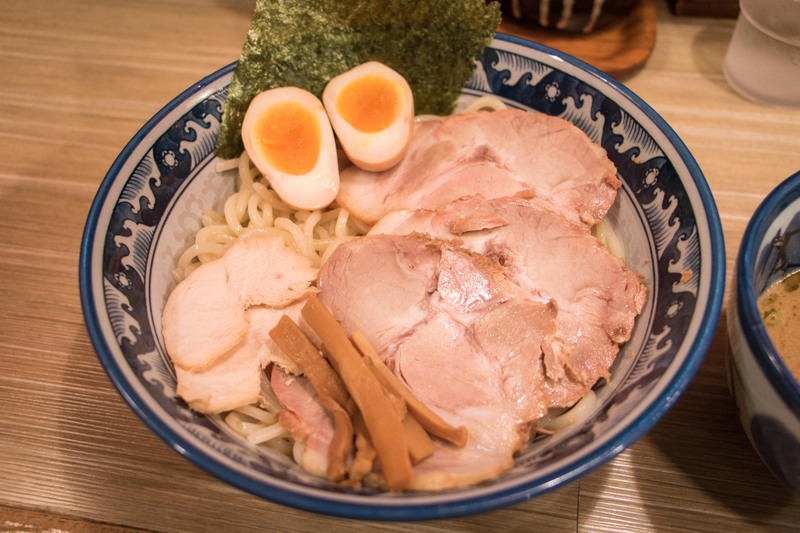 GAKU has not only ramen but also abura soba (a type of soupless ramen) as well. However, the tsukemen is the most popular items on the menu. 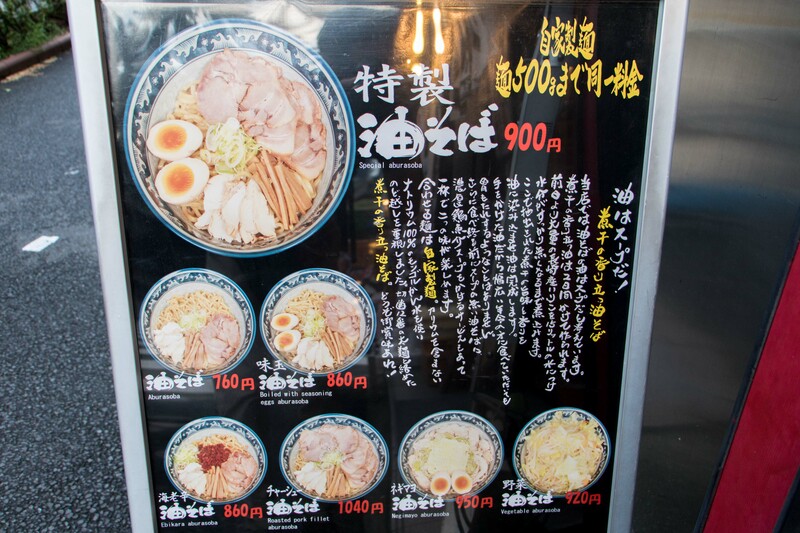 GAKU has a large abura soba menu. 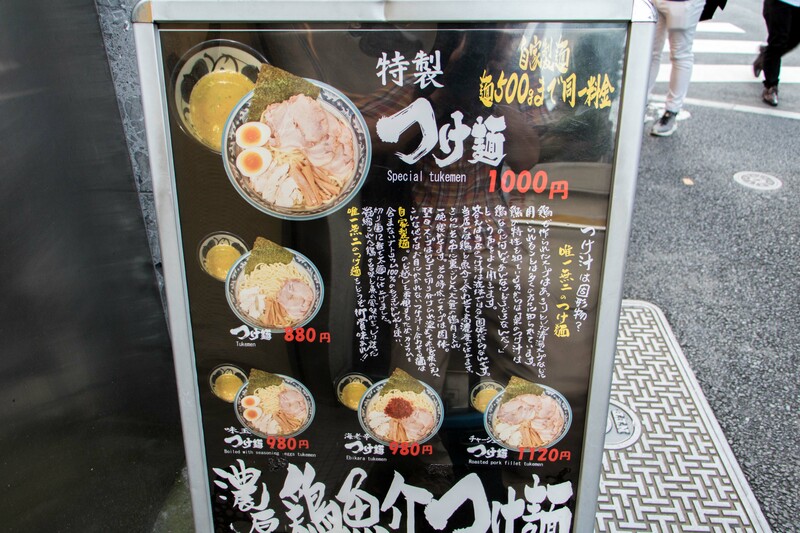 On the street, you can check out the GAKU's tsukemen menu. 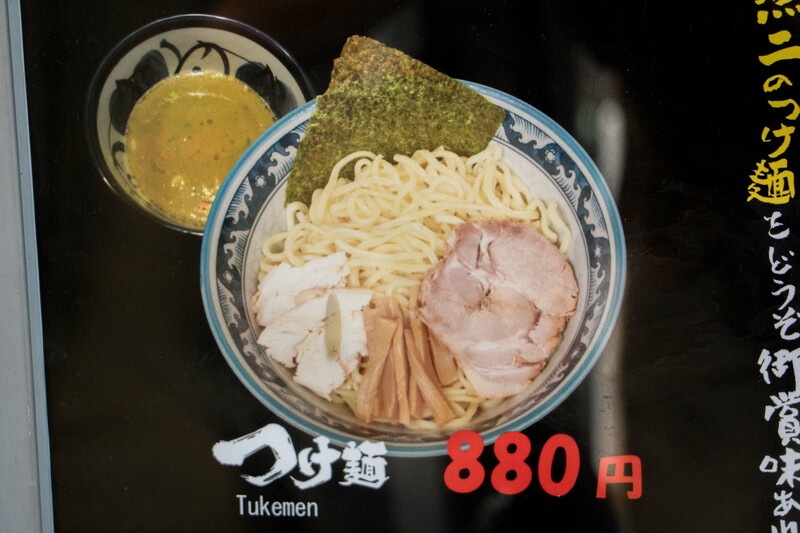 The Basic Tsukemen, complete with nori, menma, and pork, will only put you back 880 yen. 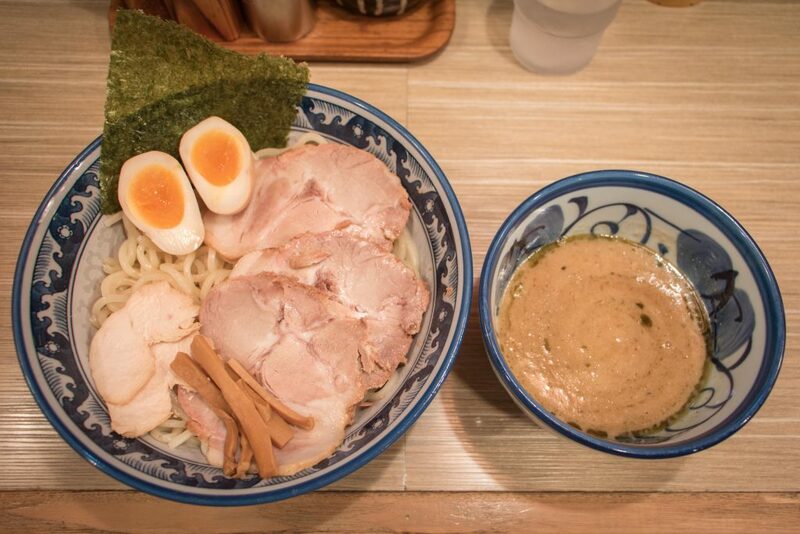 The Special Tsukemen bowl at 1000 yen will give you extra pork and a whole egg along with the menma and nori. 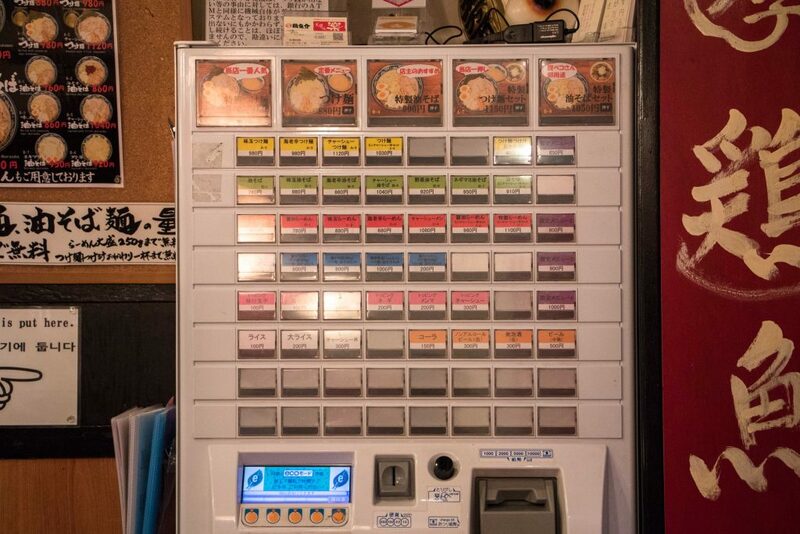 Never fear, this machine has handy photos of the food for those who can’t read Japanese. A ticket-vending machine greets you on your right when you enter GAKU. 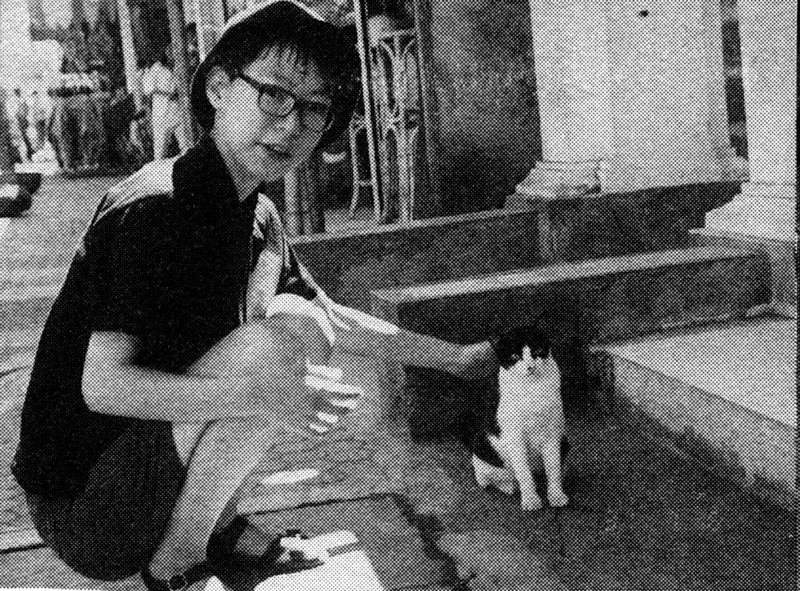 Simply buy a ticket, hand it to the staff, and sit down. 1,000 yen will get you the Special Tsukemen, a heaping bowl of noddles nestled beneath an ample layer of pork and chicken. A full egg tags along with the nori and menma to create a filling dish ready for the fish and chicken based soup. 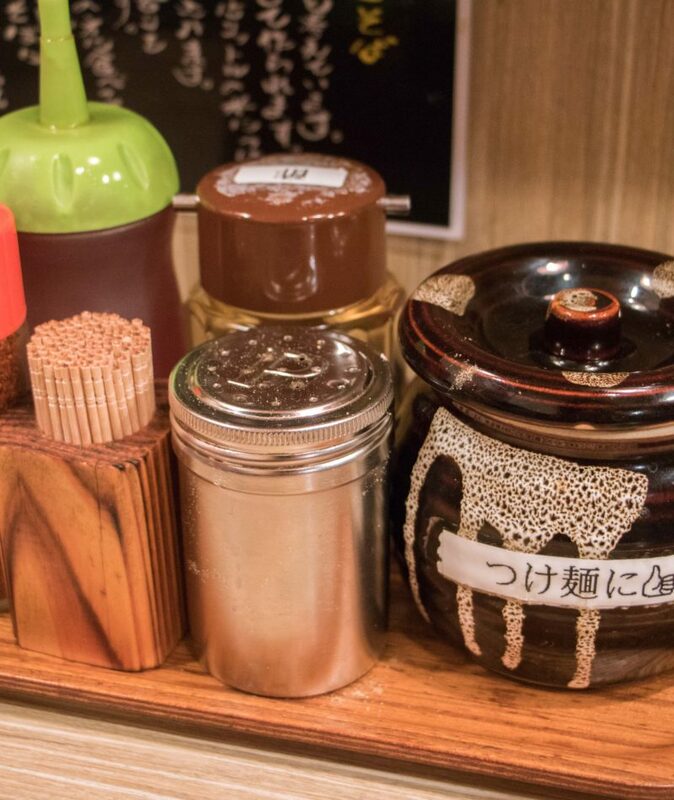 This tsukemen is ready for any otaku-level hunger. For those craving for the same flavor but a smaller size, the Basic Tsukemen resembles the Special Tsukemen but with a little less pork. The thick and chewy noodles are nothing without the savory soup lightly accented with fish. 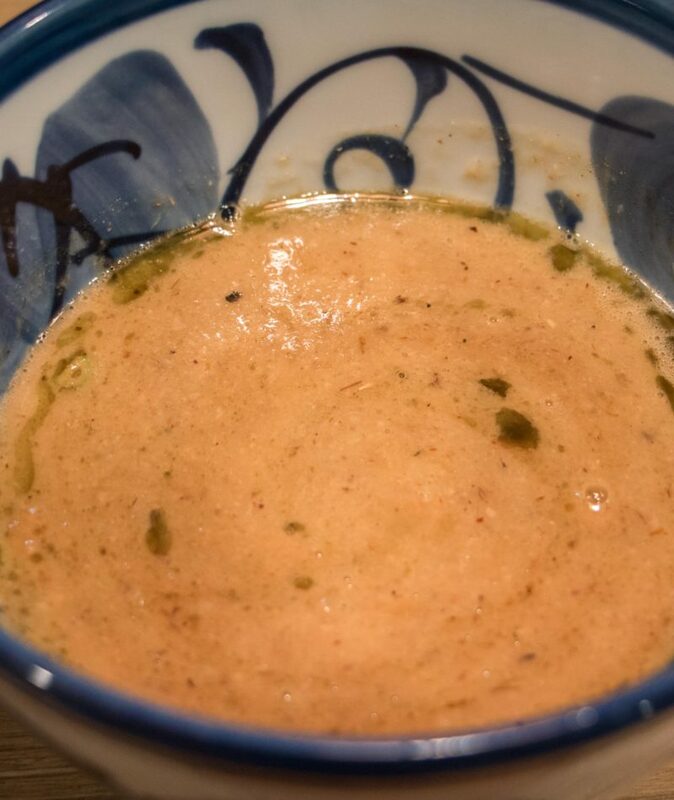 GAKU recommends guests flavor the soup with what they call “fish powder” (an entire jar of the power sits right on the counter) to add more depth to the broth. Alas! 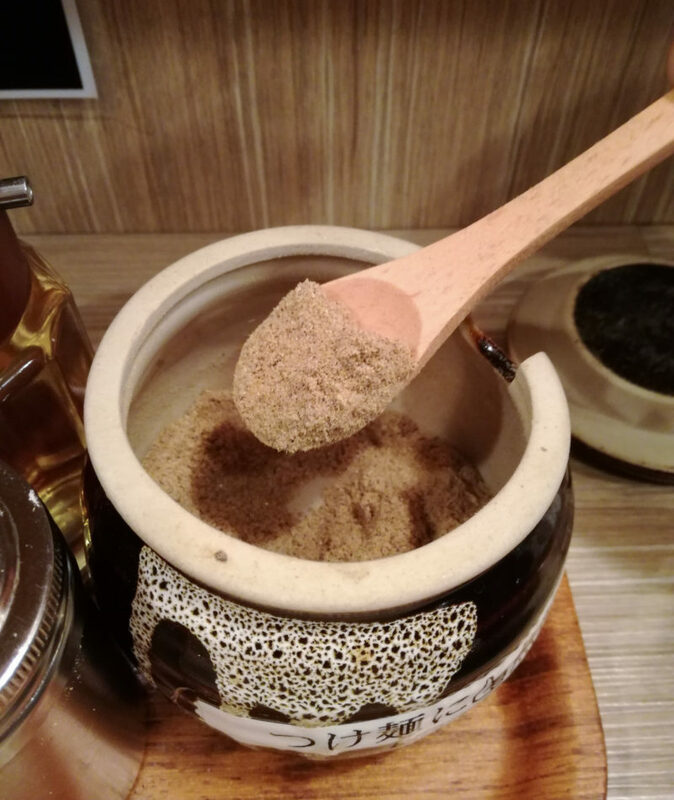 It is the "fish powder!" A dash of fish powder never hurt anyone. Fast, cheap, and tasty, GAKU’s tsukemen will certainly please the palate. Move over ramen. Tsukemen is here to steal away chopsticks.